What If I Hurt My Adoptive Mother’s Feelings? William van den Berg, has seen his fair share of hardships. By the time William was 5-years-old, he had experienced multiple homes, abuse, and emotional trauma. His day of victory over pain began the day he was adopted by the van den Berg family. William has worked hard to graft himself into his life with his forever family, but at times, old memories are triggered, fear arises. However, William’s wonderful adoptive mother, Laura, fights hard every day to show her son he loved, worthy, and important. She fights to allow William the experience of a quality loving home. Yet, tears have fallen and sleep has been lost as she has wondered how she can make sure her son knows that he is loved and accepted. Laura knows her son is worth it, yet in the process, William sometimes hurts his adoptive mother’s feelings. 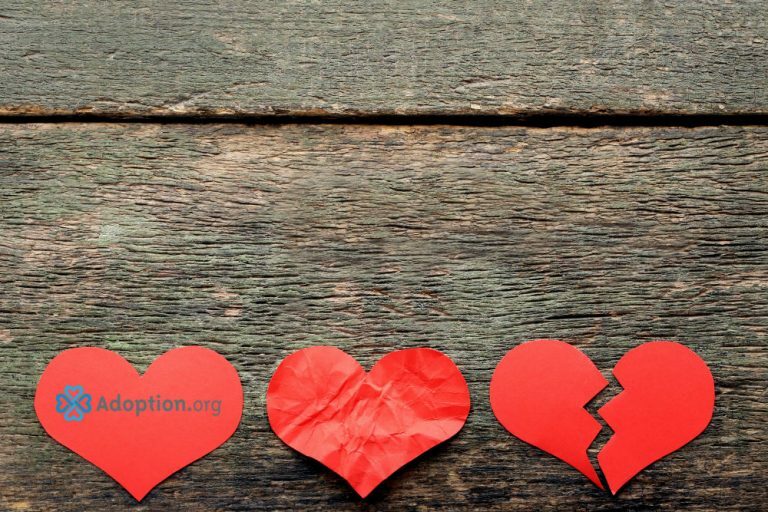 For adoptees who have come out of abuse like William, it is important to recognize the triggers that can rekindle past pains to a young heart. For William, not getting his soccer shoes felt like a need being unmet, which triggered a response of hiding and going unseen. A trigger can be small or large, yet the ripple effect of that trigger can be huge. William felt his need was being unmet, and it left him feeling vulnerable. Instead of being able to express what he was feeling, he lashed out and hid from his mother. The heartbreak for Laura is not the fact that William wants to hide, but more so the why he feels the need to hide. If William cannot feel the love that his family has to offer him, it hurts Laura’s heart. Laura wants William to be able to get to the point of knowing that when she has to say “No,” it is not because her son is unloved, but rather there is a reason the event can’t happen at that specific time. Laura’s tears for her son reveals the true nature of love and grief some adoptive parents feel as they know the weight of their child’s stories and see the impact that trauma has had on their lives. Though, at times, William hurts his adoptive mother’s feelings, he wants to grow stronger in being aware of his triggers as well and respond to his mother in a more healthy way. William practices counting down from 10 and does breathing exercises to refocus his concentration. He also takes responsibility and apologizes to his mother. Those who come alongside families like William and Laura’s can offer support by recognizing the trauma the child has faced and the hard work the adoptive parents are putting forth to heal the wounds carried out by prior experiences. Speak words of encouragement to these families. Offer to babysit or just come for a time for coffee so the parents can gain support. William and Laura are growing stronger together each day. One day, the tears that fall from Laura’s eyes will not be due to William’s lack of awareness, but rather they will fall because he has graduated college, he will get married, etc. He will find a hopeful future, knowing he has his forever family and their love for him is unconditional.